Hyatt Regency Sydney offers more than 3,700 sq m of sleek meeting and event space in the heart of the Central Business District. 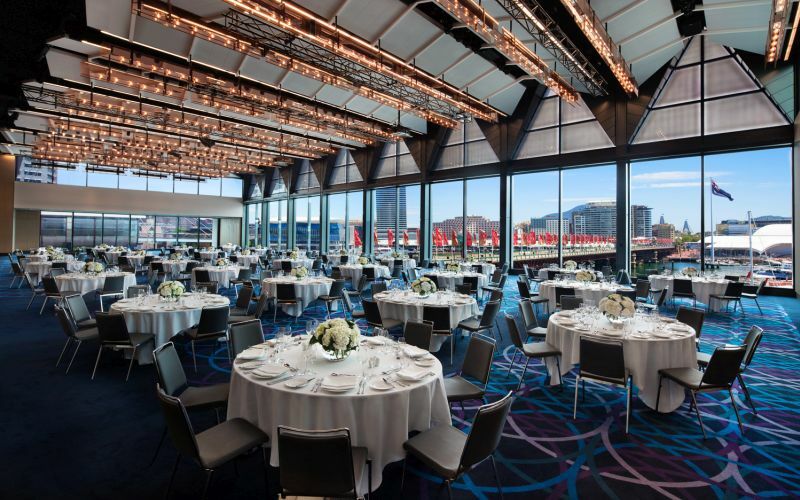 Featuring two spacious ballrooms with views of Darling Harbour and 21 additional meeting or breakout rooms, our facilities are ideal for your next business or social event. 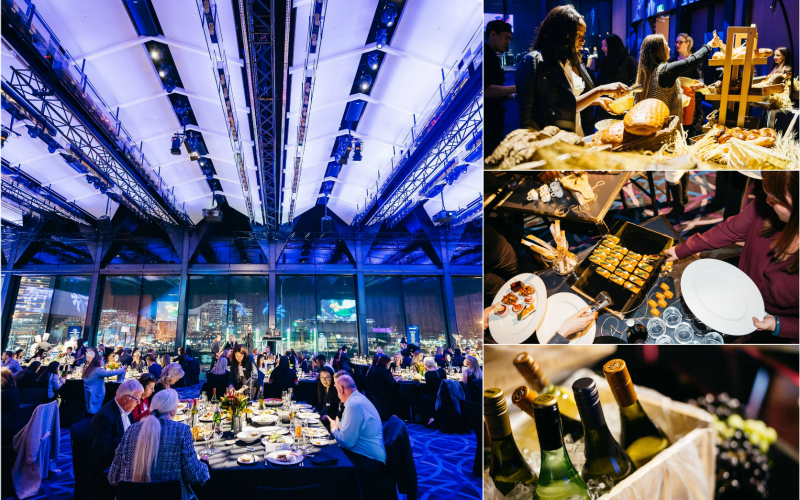 Let our on-site catering, audiovisual services, and event planning staff attend to the details so you can sit back and enjoy your Sydney meeting or event. Hyatt Regency Sydney is centrally located adjacent to Darling Harbour in Sydney’s Central Business District (CBD), our hotel is a haven of relaxation for the business and leisure traveler. 892 guestrooms comprising of: 17 Suites, 331 Regency City Kings, 72 Regency City Twins, 313 Regency Harbour Kings, 14 Regency Harbour Twins, 60 Regency Harbour Deluxe, 30 Regency Club City and 55 Club Harbour rooms. Accessible rooms are also available upon request. All rooms are nonsmoking. Hyatt Regency Sydney this week unveiled a creative new event concept that will allow function guests to interact and engage with the hotel's hospitality team and fellow event attendees like never before. Hyatt Regency Sydney is proud to announce its recent success at the 2017 AHA National Awards for Excellence, awarded Meeting and Event Venue of the Year, cementing its position as Australia's largest upscale hotel and premier meeting and event venue in Australia. Hyatt Regency Sydney, Australia's largest upscale hotel, was recognised as Outstanding Meetings and Conferencing Property at the 2017 Hotel Management Awards (HMA) on Friday night in Sydney.